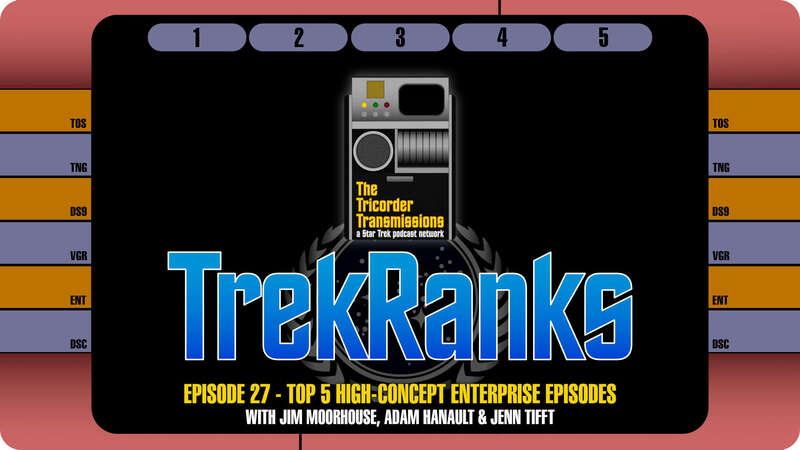 The TrekRanks Podcast hits warp five for the first time as we select our Top 5 High-Concept Enterprise Episodes. 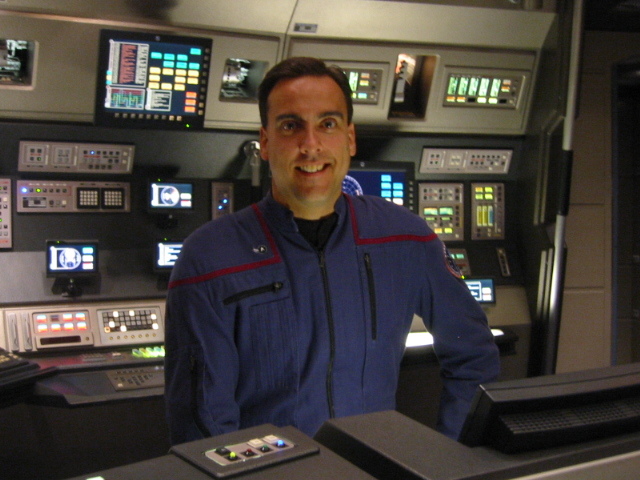 Our host Jim Moorhouse is joined this week by Adam Hunault and Jenn Tifft to contrast and compare many of Enterprise&apos;s biggest and best episodes. The deep-dive conversation is TrekRanks first breaking down Enterprise&apos;s epic four season run of epic exploration and big sci-fi ideas. 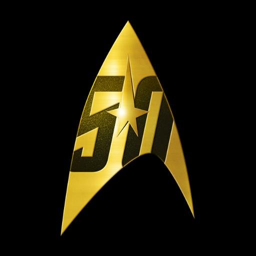 The result is another great episode for fans of deep cut Trek selections. What&apos;s "high concept"? Well, that&apos;s up to each individual. In this week&apos;s Level One Diagnostic, our hosts talk about some of the media they believe to be "high concept," and then breakdown how they approached the topic in Star Trek terms by defining their Prime Directive in making their selections. Jim, Adam and Jenn break down their final picks in The Order of Things by revealing their "Five Word Summary and Hashtag" for each of their Top 5 High-Concept Enterprise Episodes. The resulting discussion highlights just how expansive the Enterprise&apos;s prequel framework was. From the Expanse and the Xindi to epic TOS connections, Enterprise had it all. With each host&apos;s Secondary Systems choices, the picks get even deeper and Jim briefly reviews some of the interesting statistical anomalies that emerged from their selections. After a quick recap of all the picks in the Regeneration Cycle, the episode concludes with a visit into a Temporal Causality Loop as we flashback to Episode 25 for listener feedback regarding our Top Five Space Battles. TrekRanks guest and Star Trek fan!